triumph over sweet cravings with bubble tea. 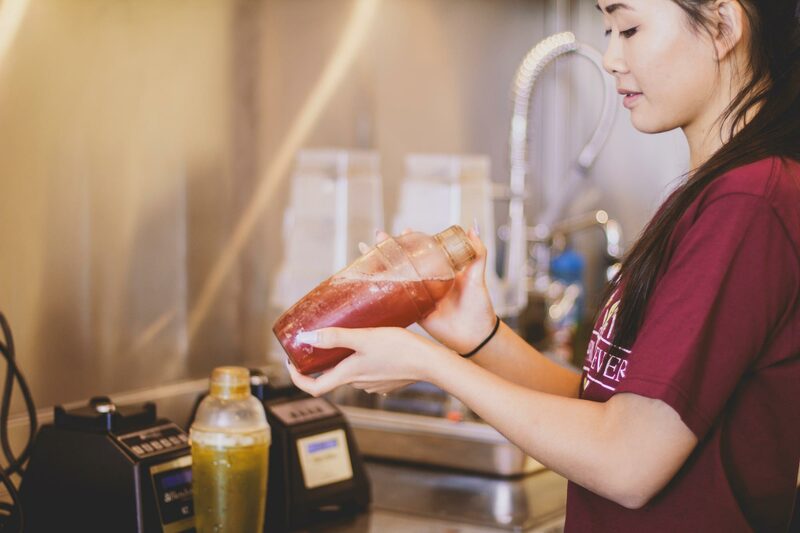 Get in on the secret and learn the art of making bubble tea! Here at Pearl Fever Teahouse, our staff are like family. Work with goal-oriented, like-minded individuals, and learn unique skills that can contribute to your professional development. You can apply right here, right now. If you are interested in working with us, please proceed with the online application form below. You may attach your resume and any other supporting documents before submitting to us. We can’t wait to hear from you! Yes, I have a social insurance number. At which location(s) are you applying at? Have you been hired at Pearl Fever before? If yes, when and where? Do you have any friends or relatives who currently, or in the past, have worked with us? Indicate the dates and times you are available to work for the next 4 months. You may detail multiple durations in one day (eg. Monday: 10am - 3pm and 7pm - 12am). Visit our locations page to view our operation hours for reference. How many hours do you intend on working per week? Will you be away for more than a week in the next four months? If yes, please specify when. If this information is in your resume (attach below), check the box and proceed to the next section. Please list your work experience beginning with your current or most recent position. If you have no paid experiences, please list your volunteer experience if any. Please upload your resume. You may also attach a coverletter, or other supporting documents. “By submitting this application, I hereby declare that the information provided in this application form and any attached information is true and completed to the best of my knowledge. I acknowlegde that a false statement may disqualify me from any current and future employment at Pearl Fever Tea House. By checking this box, I am agreeing with the above statement.